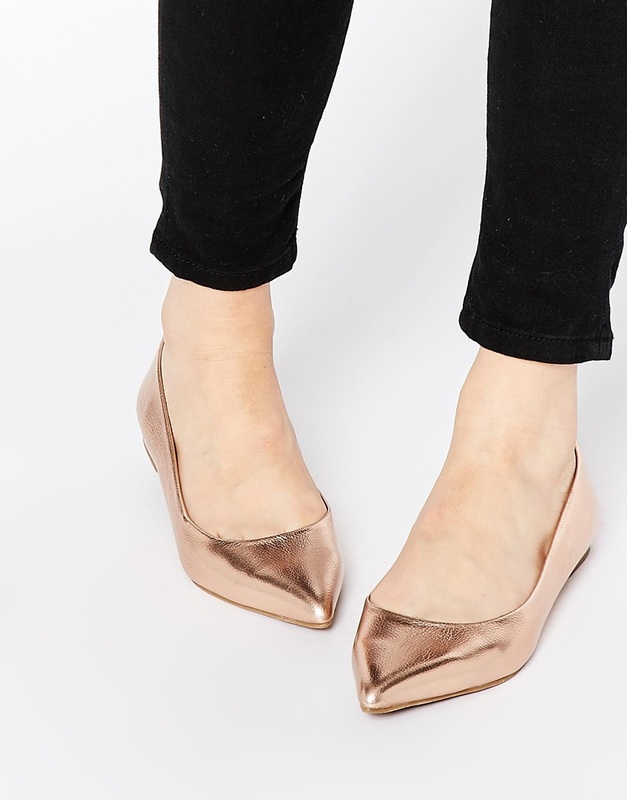 A pair of pointed flats are my go-to everyday shoe at the moment. 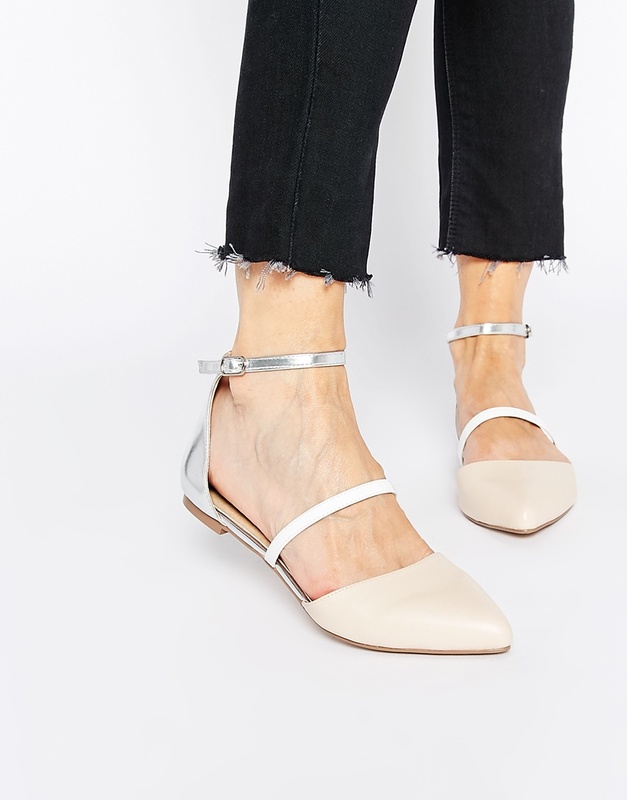 Smart, sleek and with a slight masculine vibe, they go with every look and instantly add style to any outfit. 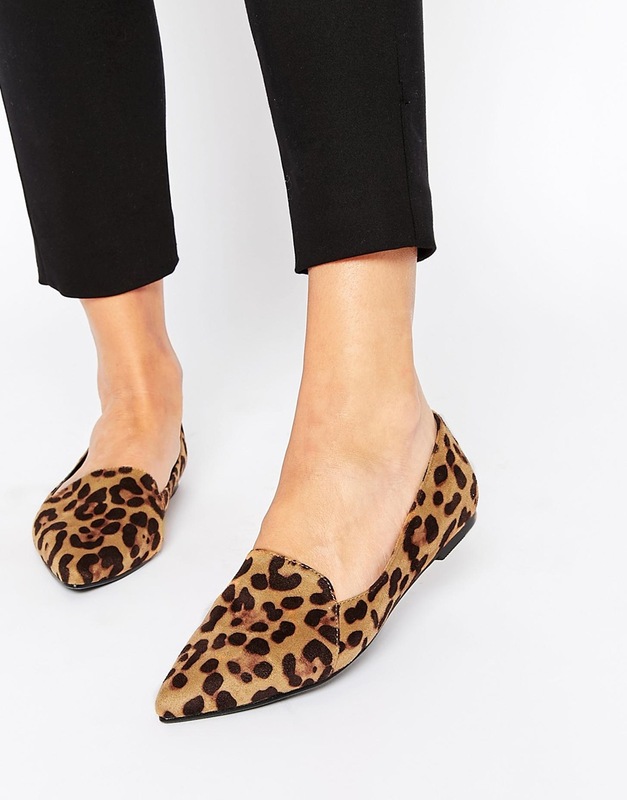 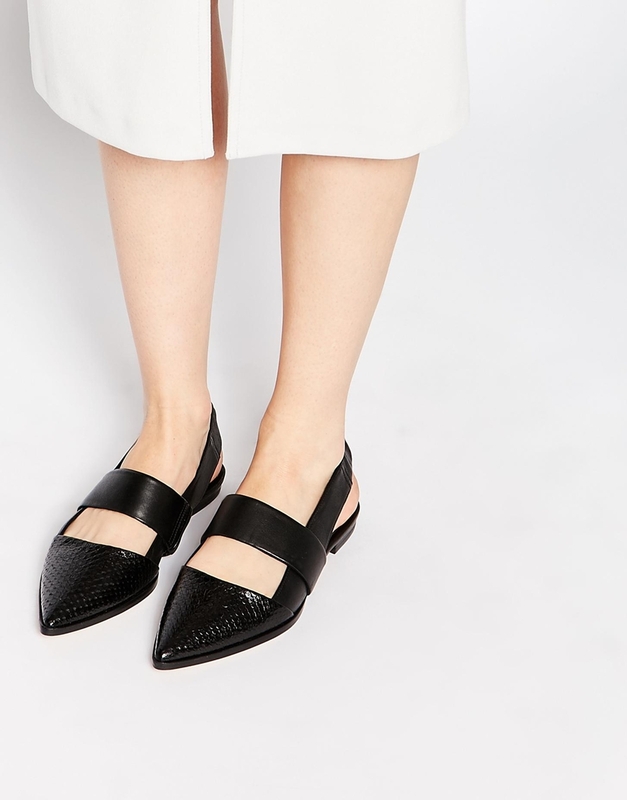 My trusty black patent pointed flats from Zara are starting to show signs of wear and tear so I'm currently on the hunt for some alternatives - here are my top five favourites. 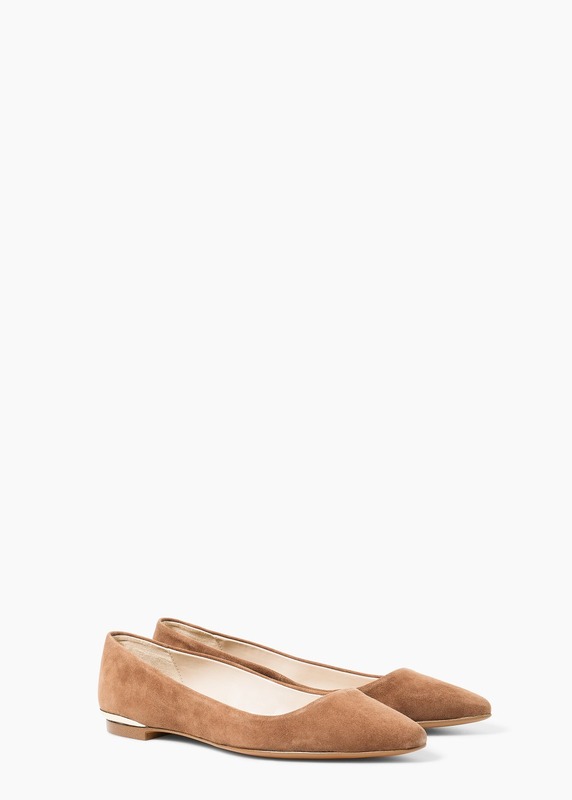 I think I might be purchasing them pretty soon!